Sai Dharam Tej has finally found a solace in the form of Chitralahari. The movie has made a decent debut and the box office numbers looks promising. The Mega Supreme hero’s movie has managed to collect INR 12.80 on day one. The worldwide collection figures of this Sai Dharam Tej project looks impressive, considering the kind of flop streaks that the star is having in the recent past. While the home turf contributed more than eighty percent of the whole collection, ‘Mythri Movie Makers’ are sure to be looking to add more colors into promotional activities. 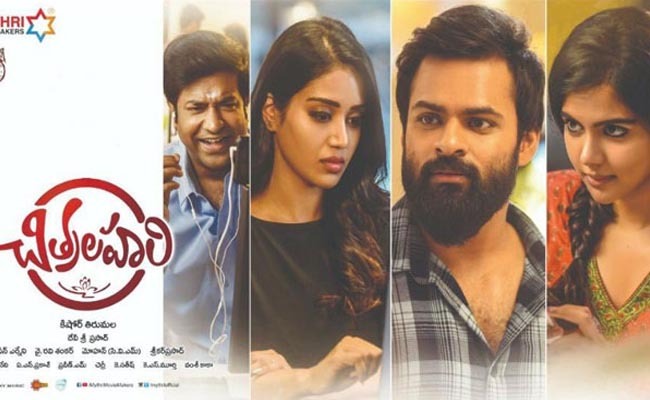 Under the direction of Kishore Tirumala, the movie stars Kalyani Priyadarshan and Nivetha Pethuraj opposite to Sai Dharam Tej. Suniel Shetty the villain to Mohanlal in Marakkar…?